Employers with transferees in the United Kingdom should be aware of changes to the United Kingdom Immigration Rules, many of which will take effect beginning January 11, 2018. Recently, Global Mobility Solutions (GMS) shared a Statement of Changes regarding the topic. GMS provides a comprehensive range of relocation services that include cost-of-living calculators, move estimates and even city and school reports to their clientele. Below are the six changes to the United Kingdom Immigration Rules to make understanding, and preparing, for these impending changes easier. Today, Tier 4 General visa students are required to pass their courses prior to being eligible to apply for a Tier 2 General visa. Beginning January 11, 2018, those Tier 4 students will be able to obtain a Tier 2 General visa application upon completion of their studies. Rules that apply to relationships for partners of Points-Based-System (PBS) migrants will be altered. The change will include rules for spouses and settled migrants, at the time a dependent application is provided. It suggests that proof of co-habitation could now be required, as is the case for the spousal rule. The impending change will include limiting absences to 180 days per year for those with a Tier 2 General visa and other PBS migrants. Previously a dependent spouse of a Tier 2 General visa holder could spend a majority of time outside of the country and still receive indefinite leave to remain in line with their husband or wife. Presently, entry clearances are attached to a page in an applicant’s passport, commonly known as a visa. As part of the changing rules, an electronic version can be issued in place of the passport entry. Tests are being conducted to ensure a seamless transition in the near future. 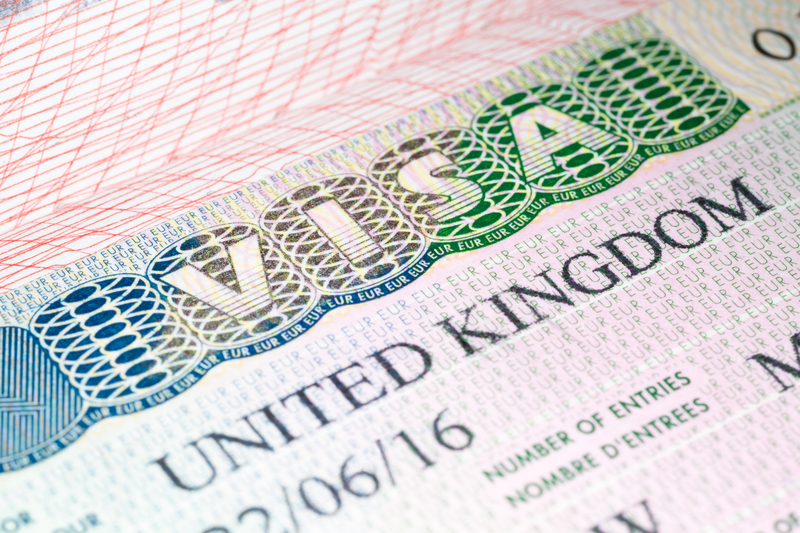 The number of Tier 1 Exceptional Talent visas will double from 1,000 to 2,000. Each are allocated to the Designated Bodies, which will assign them to candidates who they believe will be the best candidate in their respective field. Provided all applicable criteria is met, expedited settlement will be made available to these migrants after three years. Applications for a Tier 1 Entrepreneur visa will be changed to prevent funds or investments used by one applicant from being used by others. This will prevent multiple applicants from relying on the same funds being used to gain entry into the United Kingdom. Meanwhile, clarification is being made to confirm that purchasing a business from a previous owner would not be considered a qualifying investment for those applying for a Tier 1 Entrepreneur visa. It’s critical that employers communicate these changes to transferees and their families who may be impacted. If you have any questions as to how these new rules impacts your relocation strategy, please let us know!